During the colonial era, class-privileged citizens of colonizing nations would travel to colonized lands to, as I wrote in a previous post, “enjoy reveling in the seemingly bizarre and unfamiliar people and customs of these Other places…” Human beings, in other words, were among the objects of this tourism, along with gorgeous vistas and unfamiliar plants and animals. Today many citizens of wealthy nations still yearn for “authentic” and “unique” travel experiences. It is somehow more prestigious to go where others do not. And human beings are still, often, the object of such tourism. This kind of travel, always ethically problematic, has become increasingly disruptive as fewer and fewer places are inaccessible and more and more people are able to afford to get there. For those humans identified as worthy of the tourist gaze, this may sometimes mean constant and overwhelming objectification. …this sacred ritual is now swarmed by scores of bustling tourists, some of whom lean in with cameras and flashes for closeups as the monks pad silently past. They come in buses. They look at the monks the same as a monkey, a buffalo. It is theater… Now the monks have no space to meditate, no space for quiet. The 2020 Summer Olympics will be held in Japan. And when the prime minister of Japan, Shinzo Abe, made this public at the 2016 Olympics in Rio de Janeiro, Brazil, he did so in an interesting way. He was standing atop a giant “warp pipe” dressed as Super Mario. I’m trying to imagine the U.S. equivalent. Can you imagine the president of the United States standing atop the golden arches, dressed as Ronald McDonald, telling the world that we’d be hosting some international event? Prime minister Abe was able to do this because Mario is a cultural icon recognized around the world. That Italian-American plumber from Brooklyn created in Japan is truly a global citizen. The Economist recently published an essay on how Mario became known around the world. 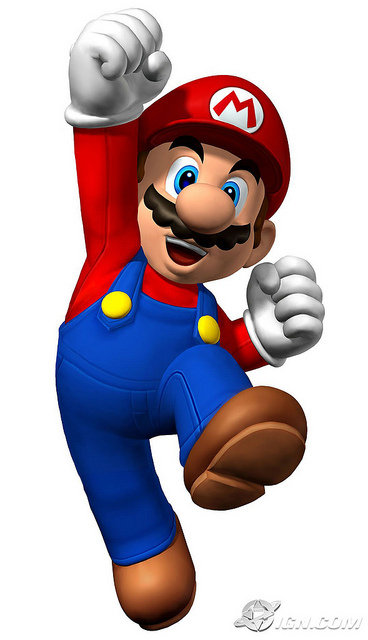 Mario is a great example of a process sociologists call cultural globalization. This is a more general social process whereby ideas, meanings, and values are shared on a global level in a way that intensifies social relations. And Japan’s prime minister knew this. Shinzo Abe didn’t dress as Mario to simply sell more Nintendo games. I’m sure it didn’t hurt sales. In fact, in the past decade alone, Super Mario may account for up to one third of the software sales by Nintendo. More than 500 million copies of games in which Mario is featured circulate worldwide. But, Japan selected Mario because he’s an illustration of technological and artistic innovations for which the Japanese economy is internationally known. And beyond this, Mario is also an identity known around the world because of his simple association with the same human sentiment—joy. He intensifies our connections to one another. You can imagine people at the ceremony in Rio de Janeiro laughing along with audience members from different countries who might not speak the same language, but were able to point, smile, and share a moment together during the prime minister’s performance. A short, pudgy, mustached, working-class, Italian-American character is a small representation of that shared sentiment and pursuit. 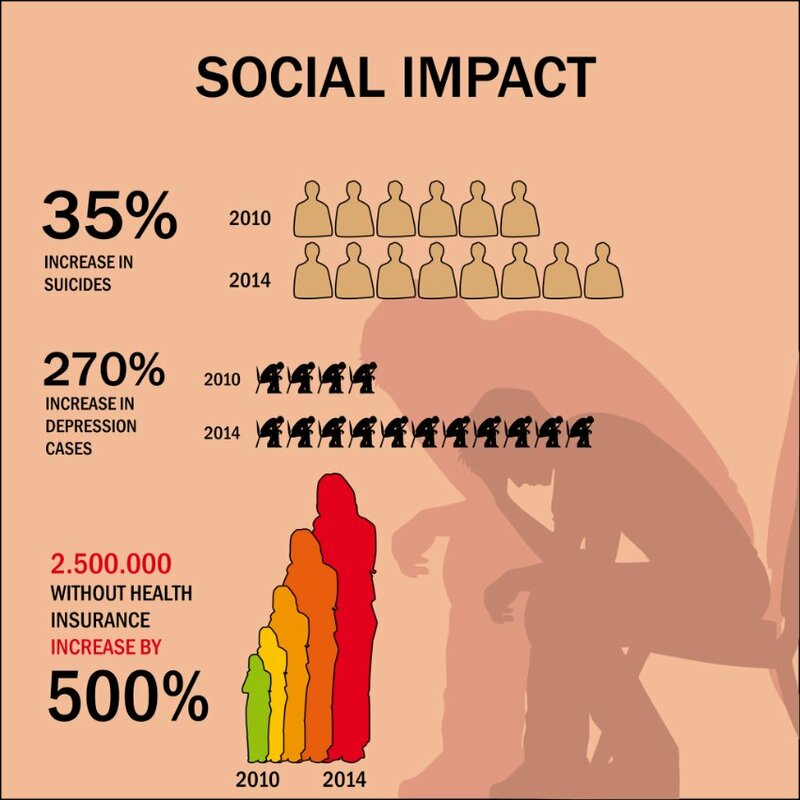 This intensification of human connection, however, comes at a cost. We may be more connected through Mario, but that connection takes place within a global capitalist economy. In fact, Wisecrack produced a great short animation using Mario to explain Marxism and the inequalities Marx saw as inherent within capitalist economies. Cultural globalization has more sinister sides as well, as it also has to do with global cultural hegemony. Local culture is increasingly swallowed up. We may very well be more internationally connected. But the objects and ideas that get disseminated are not disseminated on an equal playing field. And while the smiles we all share when we connect with Mario and his antics are similar, the political and economic benefits associated with those shared smirks are not equally distributed around the world. Indeed, the character of Mario is partially so well-known because he happened to be created in a nation with a dominant capitalist economy. Add to that that the character himself hails from another globally dominant nation–the U.S. The culture in which he emerged made his a story we’d all be much more likely to hear. Previously marketed to women, skin lightening, bleaching, and “fairness” creams are being newly marketed to men. The introduction of a Facebook application has triggered a wave of commentary among American journalists and bloggers. 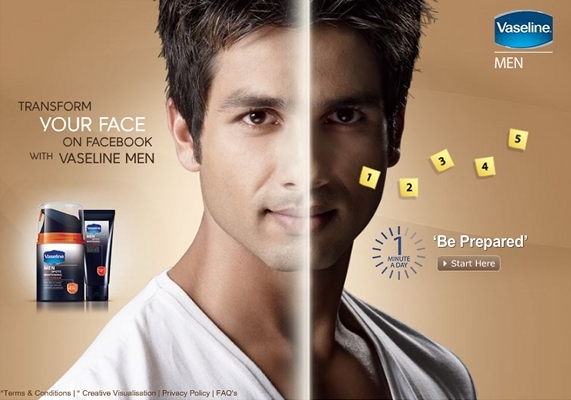 The application, launched by Vaseline and aimed at men in India, smoothes out blotches and lightens the overall skin color of your profile photo, allowing men to present a more “radiant” face to their friends. The U.S. commentary involves a great deal of hand-wringing over Indian preference for light skin and the lengths to which even men will go to get a few shades lighter. Indians, it is claimed, have a preference for light skin because skin color and caste are connected in the Indian imagination. Dating and career success, they say further, are linked to skin color. Perhaps, these sources admit, colorism in India is related to British colonialism and the importation of a color-based hierarchy; but that was then and, today, India embraces prejudice against dark-skinned people, thereby creating a market for these unsavory products. The obsession with light skin, however, cannot be solely blamed on insecure individuals or a now internalized colorism imported from elsewhere a long time ago. Instead, a preference for white skin is being cultivated, today, by corporations seeking profit. Sociologist Evelyn Nakano Glenn documents the global business of skin lightening in her article, Yearning for Lightness. She argues that interest in the products is rising, especially in places where “…the influence of Western capitalism and culture are most prominent.” The success of these products, then, “cannot be seen as simply a legacy of colonialism.” Instead, it is being actively produced by giant multinational companies today. The Facebook application is one example of this phenomenon. It does not simply reflect an interest in lighter skin; it very deliberately tells users that they need to “be prepared” to make a first impression and makes it very clear that skin blotches and overall darkness is undesirable and smooth, light-colored skin is ideal. Marketing for skin lightening products not only suggests that light skin is more attractive, it also links light skin to career success, overall upward mobility, and Westernization. Some advertising, for example, overtly links dark skin with saris and unemployment for women, while linking light skin with Western clothes and a career. Before pitying Indian seekers of light-skin, condemning the nation for colorism, or gently shaking our heads over the legacies of colonialism, we should consider how ongoing Western cultural dominance (that is, racism and colorism in the West today) and capitalist economic penetration (that is, profit through the cultivation of insecurities around the world) contributes to the global market in skin lightening products. Originally posted in 2010; crossposted at BlogHer. The top 20% control 80% of the world’s wealth. The richest 2% control more wealth than the bottom half of the world’s population. The richest 300 people on earth have more wealth than the poorest 3,000,000,000. 200 years ago, rich countries were three times as rich as poor countries. Today, they are eighty times richer. Rich countries give $130 billion dollars worth of aid to poor countries every year, but they extract $2 trillion each year thanks to global economic rules. The Rules wants to reveal and challenge the laws that govern our global economy. It is a distinctly sociological project, looking at how factors outside of individuals — or, in this case, countries — shape lives. Shaped strongly by the richest countries in their own best interest, rules governing the trading of goods and money are determining the economic solvency and future of countries. When those rules are invisible, it can seem like struggling countries are just poorly managed or culturally problematic when, in fact, the rules ensure that the deck is stacked against them. Hat tip to Martin Hart-Landsberg. 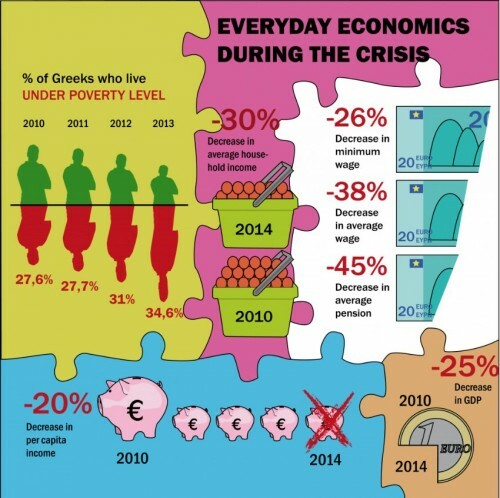 On July 5, 2015, the people of Greece overwhelmingly voted “NO” to the austerity ultimatum demanded by what is colloquially being called the Troika, the three institutions that have the power to shape Greece’s future: the European Commission, the International Monetary Fund, and the European Central Bank. Enter the Troika. In 2010, they penned the first bailout agreement with the Greek government. The Greek government received new loans in exchange for its acceptance of austerity policies and monitoring by the IMF. Most of the new money went back out of the country, largely to its bank creditors. And the massive cuts in public spending deepened the country’s recession. By 2011 it had become clear that the Troika’s policies were self-defeating. The deeper recession further reduced tax revenues, making it harder for the Greek government to pay its debts. Thus in 2012 the Troika again extended loans to the Greek government as part of a second bailout which included . . . wait for it . . . yet new austerity measures. Not surprisingly, the outcome was more of the same. By then, French and German banks were off the hook. It was now the European governments and the International Monetary Fund that worried about repayment. And the Greek economy continued its downward ascent. By the end of 2014, the Greek people were fed up. Their government had done most of what was demanded of it and yet the economy continued to worsen and the country was deeper in debt than it had been at the start of the bailouts. And, once again, the Greek government was unable to make its debt payments without access to new loans. So, in January 2015 they elected a left wing, radical party known as Syriza because of the party’s commitment to negotiate a new understanding with the Troika, one that would enable the country to return to growth, which meant an end to austerity and debt relief. Syriza entered the negotiations hopeful that the lessons of the past had been learned. But no, the Troika refused all additional financial support unless Greece agreed to implement yet another round of austerity. What started out as negotiations quickly turned into a one way scolding. The Troika continued to demand significant cuts in public spending to boost Greek government revenue for debt repayment. Greece eventually won a compromise that limited the size of the primary surplus required, but when they proposed achieving it by tax increases on corporations and the wealthy rather than spending cuts, they were rebuffed, principally by the IMF. The Troika demanded cuts in pensions, again to reduce government spending. When Greece countered with an offer to boost contributions rather than slash the benefits going to those at the bottom of the income distribution, they were again rebuffed. On and on it went. Even the previous head of the IMF penned an intervention warning that the IMF was in danger of repeating its past mistakes, but to no avail. Finally on June 25, the Troika made its final offer. It would provide additional funds to Greece, enough to enable it to make its debt payments over the next five months in exchange for more austerity. However, as the Greek government recognized, this would just be “kicking the can down the road.” In five months the country would again be forced to ask for more money and accept more austerity. No wonder the Greek Prime Minister announced he was done, that he would take this offer to the Greek people with a recommendation of a “NO” vote. On Thursday, Mr. Schulz was on television making clear that he had little regard for Mr. Tsipras and his government. “We will help the Greek people but most certainly not the government,” he said. Now, we need to learn the lessons of this experience. Among the most important are: those who speak for dominant capitalist interests are not to be trusted. 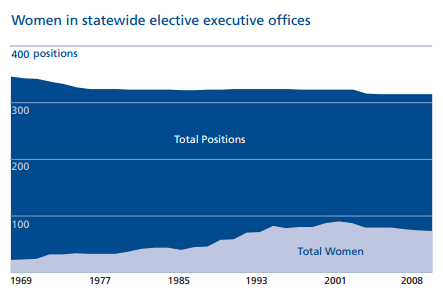 Our strength is in organization and collective action. Our efforts can shape alternatives.